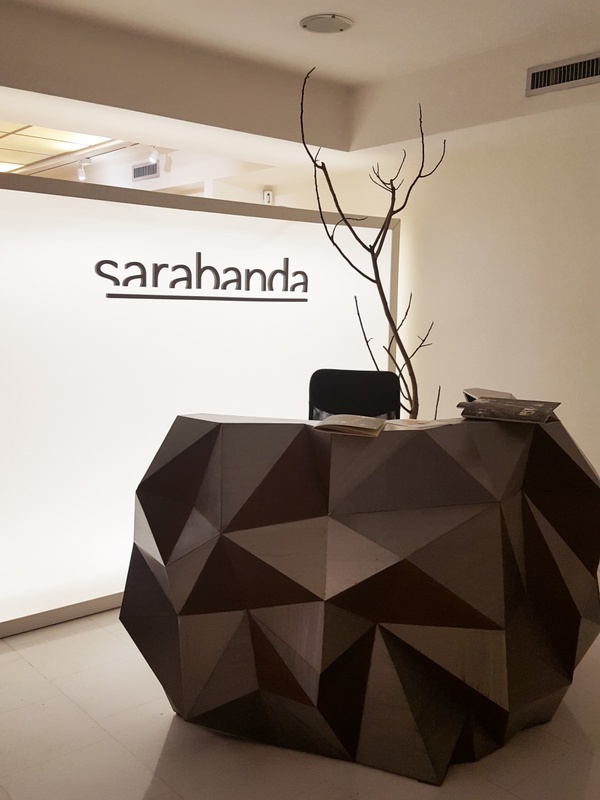 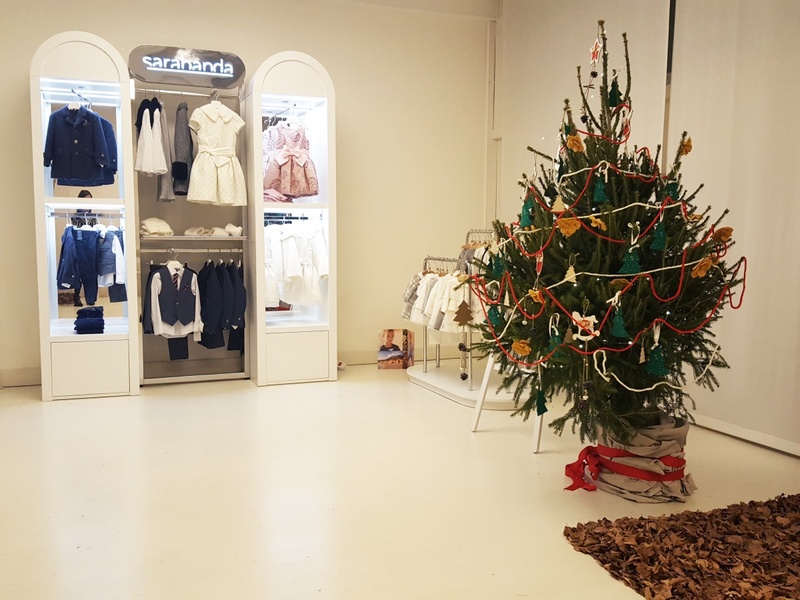 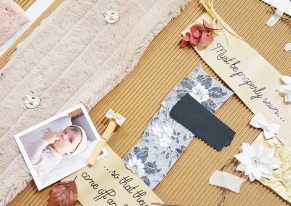 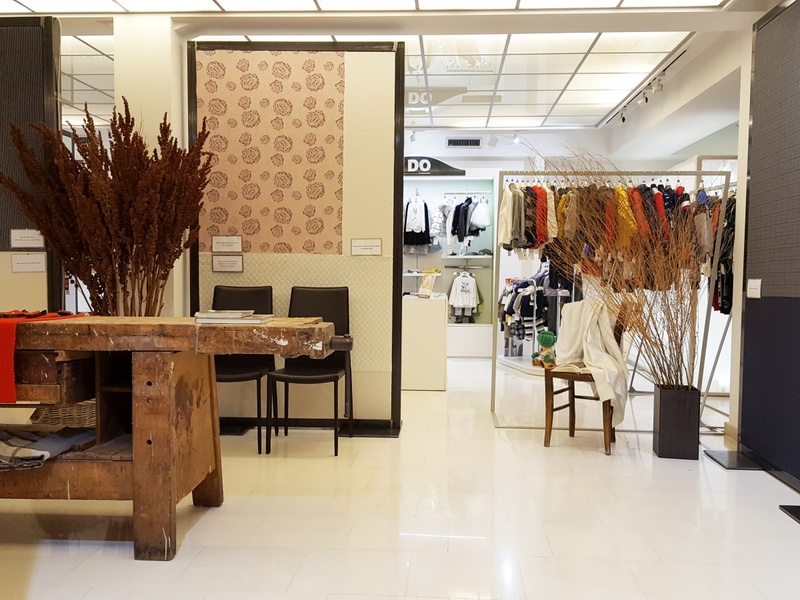 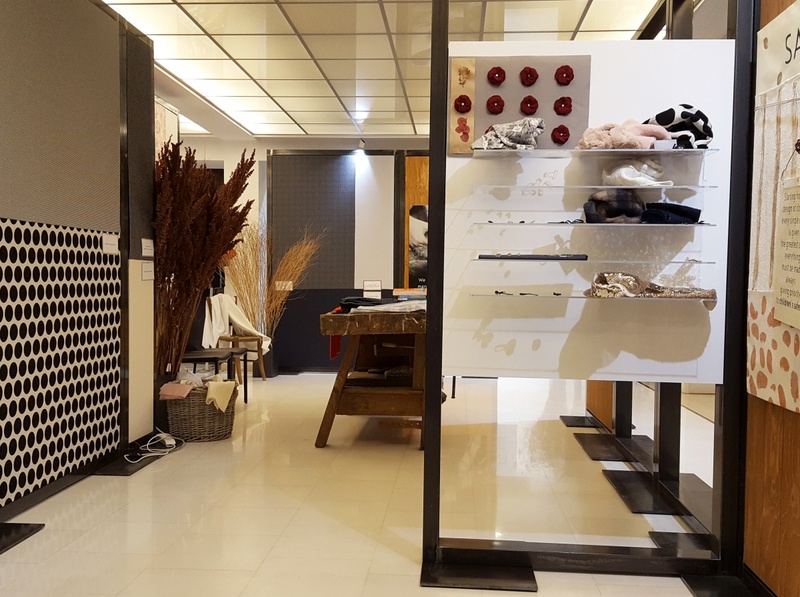 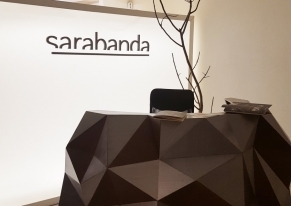 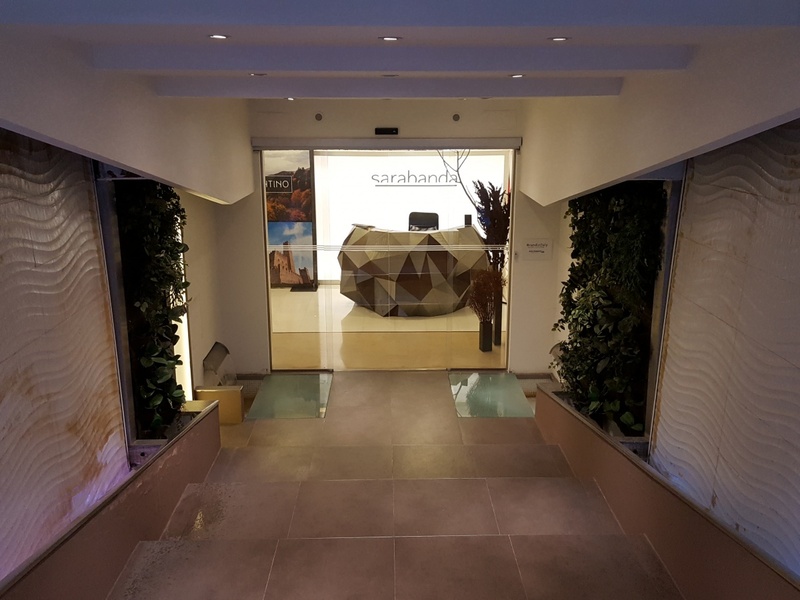 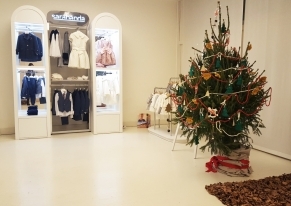 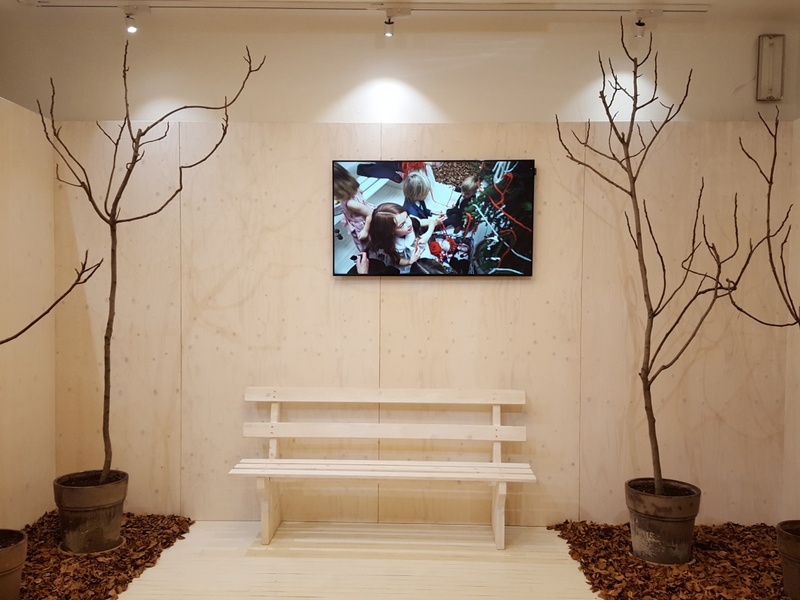 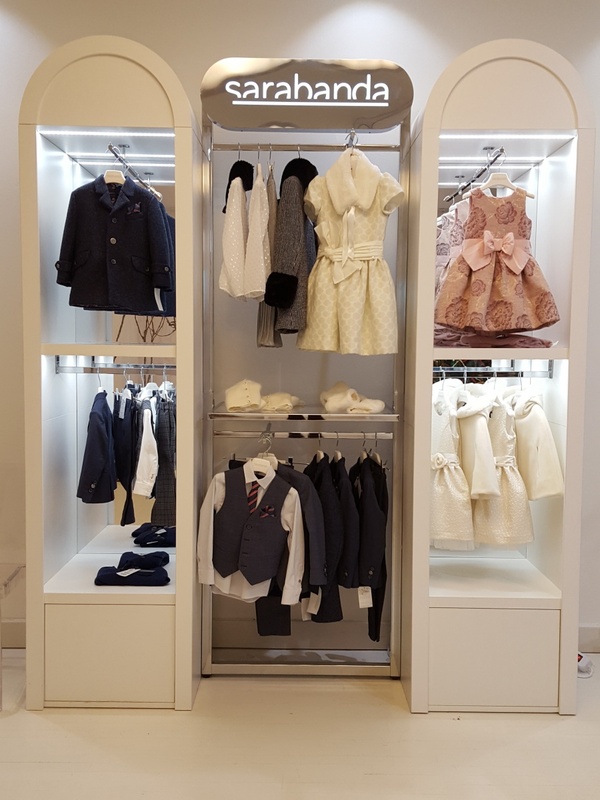 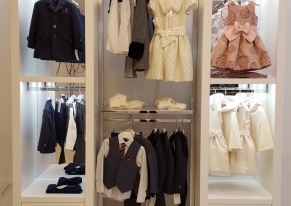 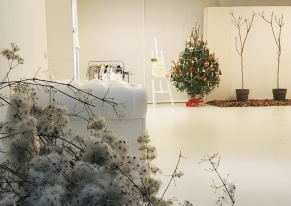 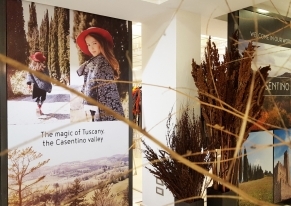 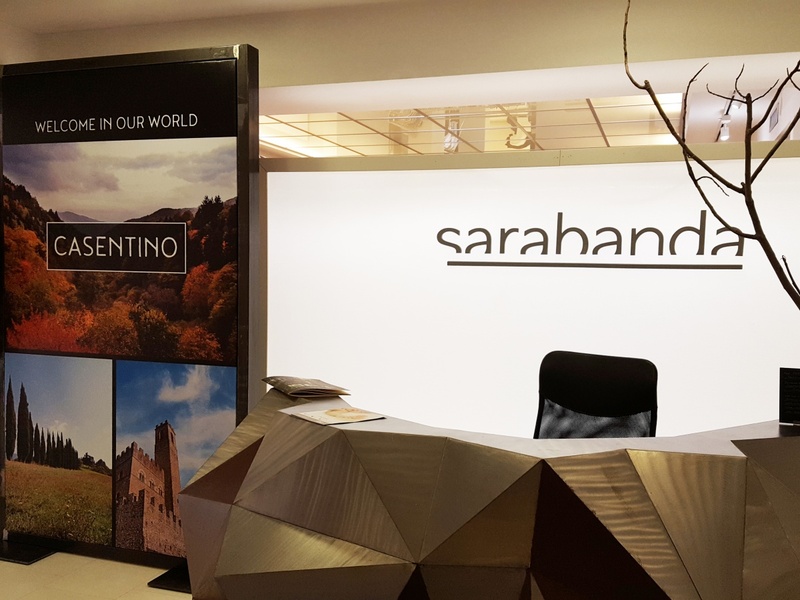 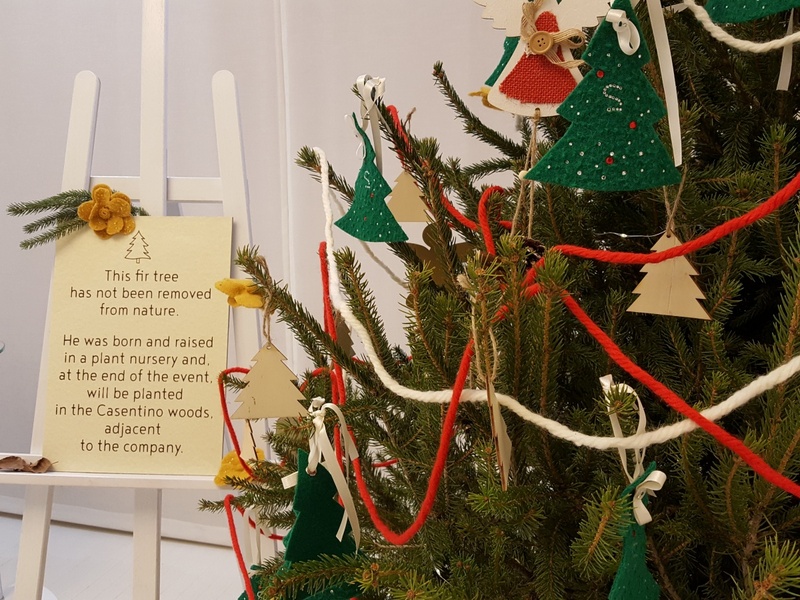 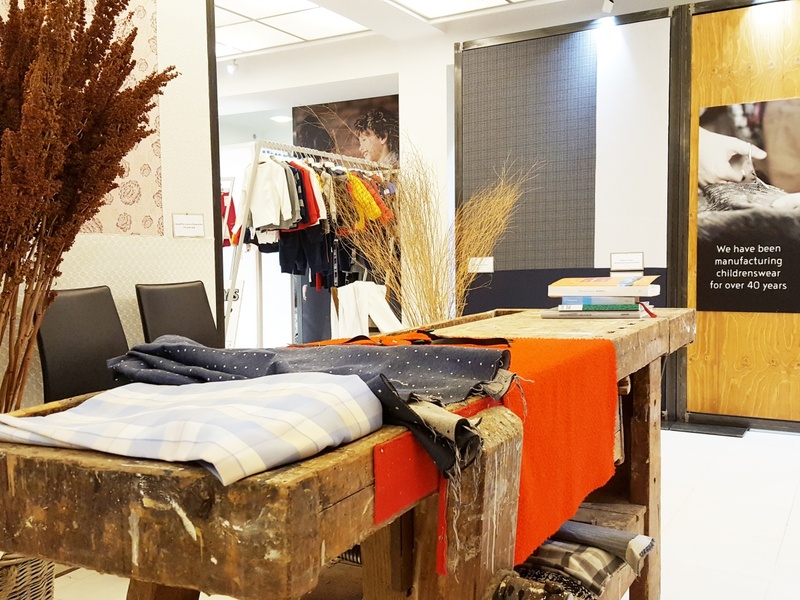 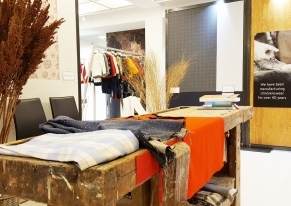 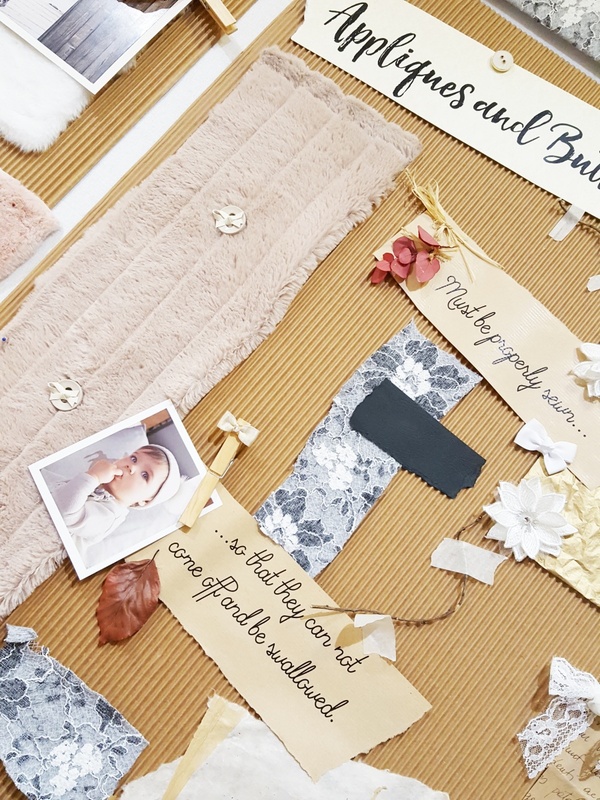 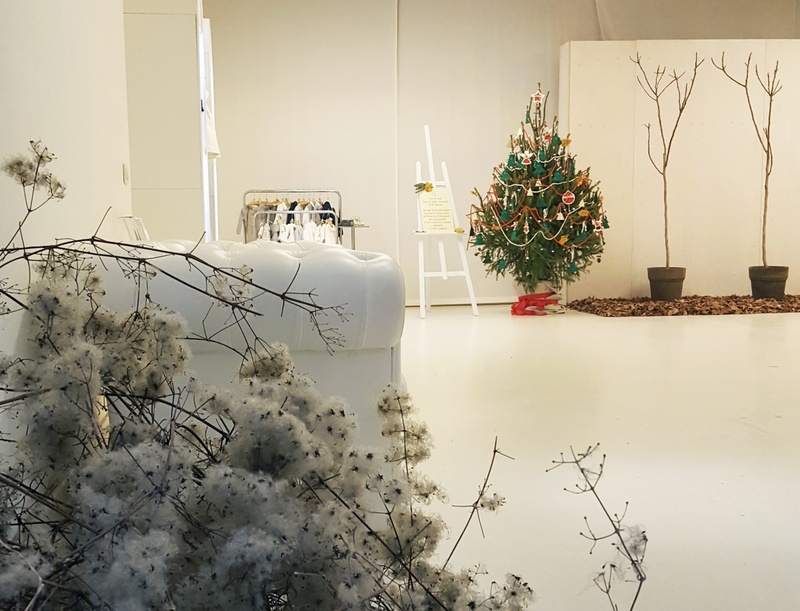 The famous company Miniconf from Tuscany created a showroom for one week to present the new clothing line for kids called Sarabanda to their best customers. 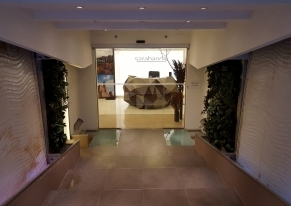 Our agency chose the location and assisted the customer in the fitting and logistic phase. 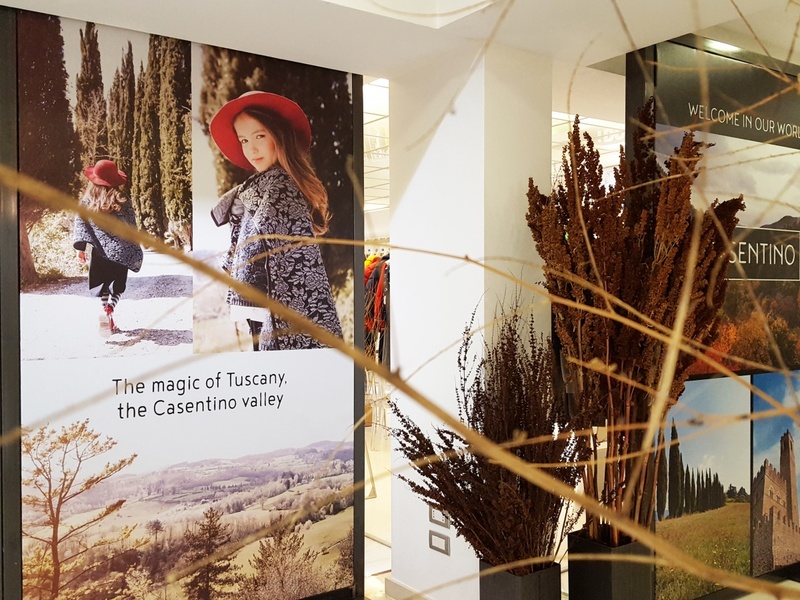 The aim of the event was to focus the attention on the territory and the Italian craftsmanship, for this reason each detail reminded of the provenience of the brand. 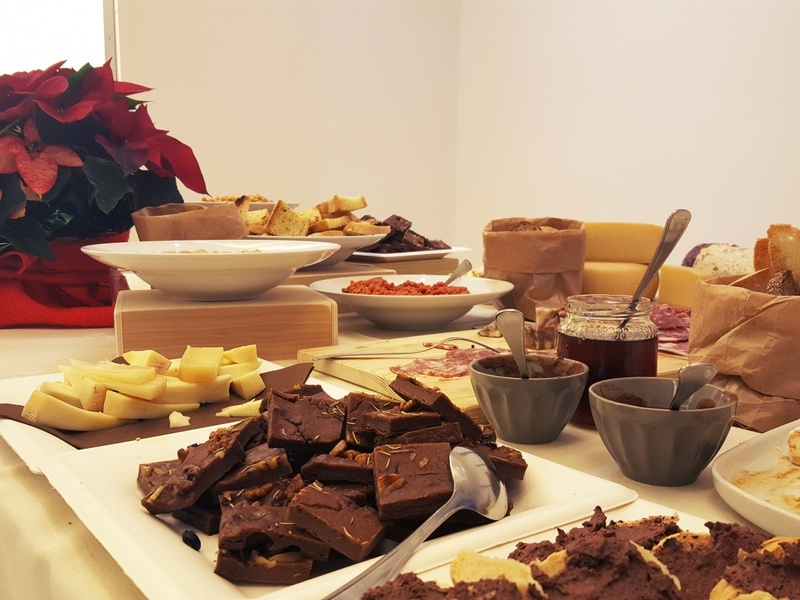 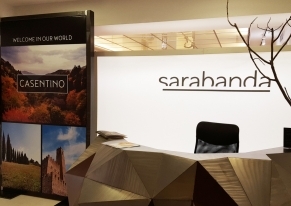 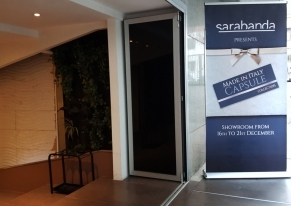 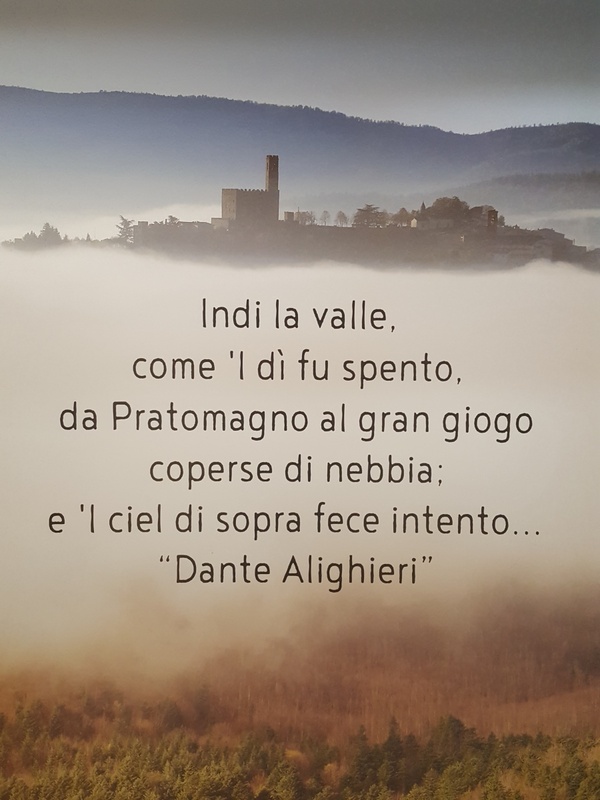 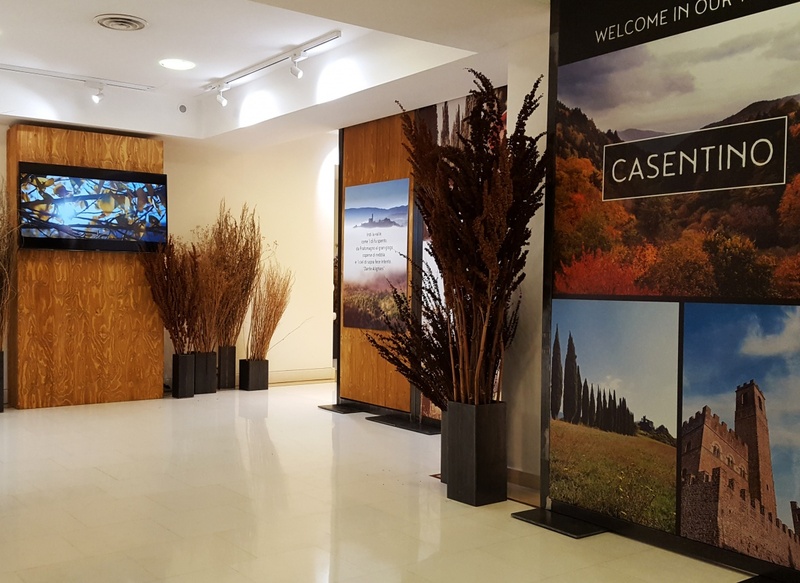 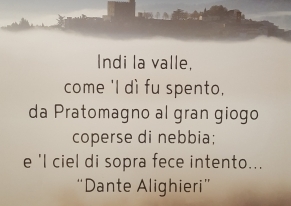 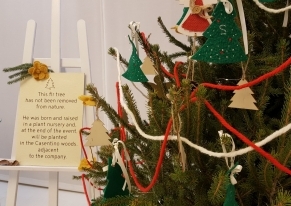 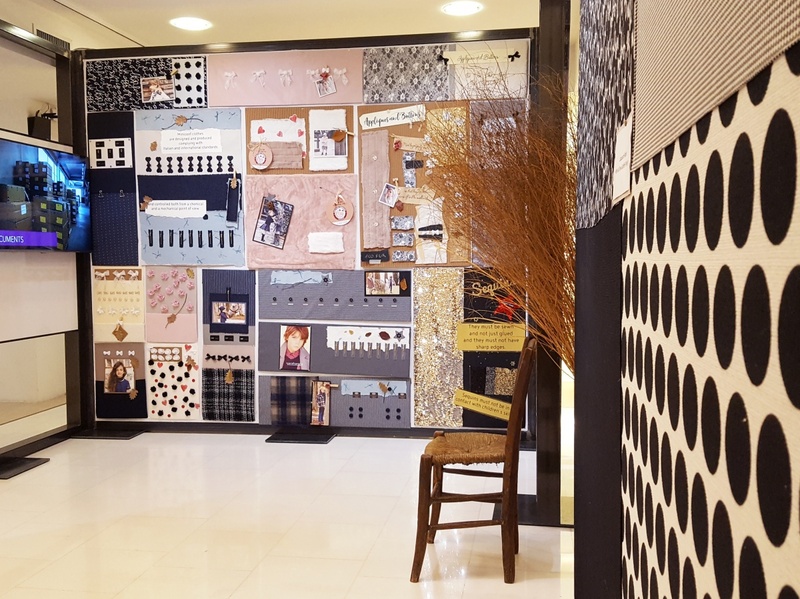 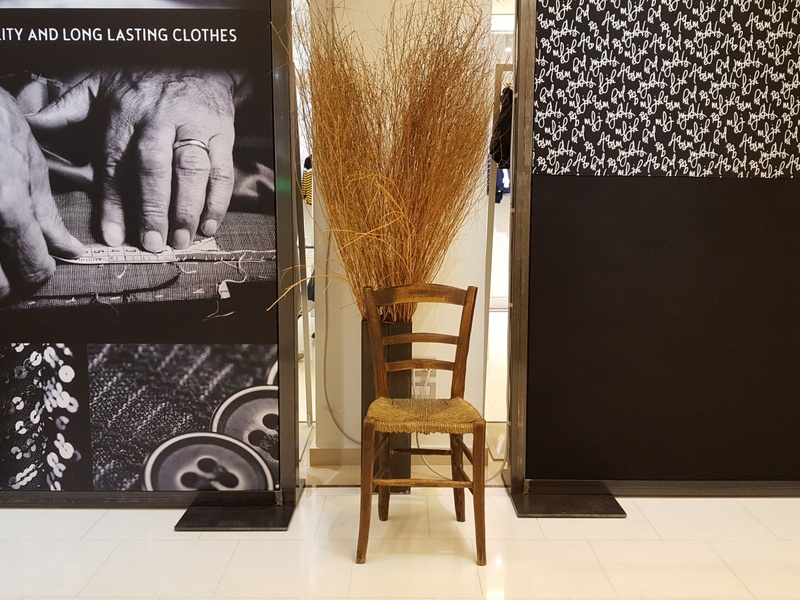 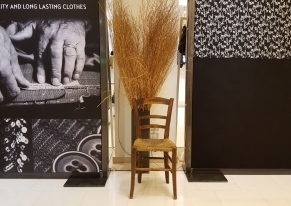 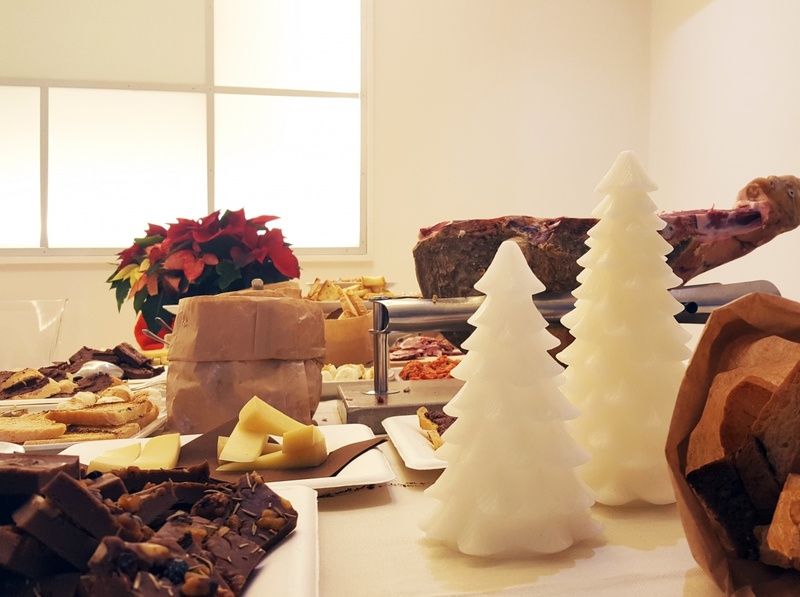 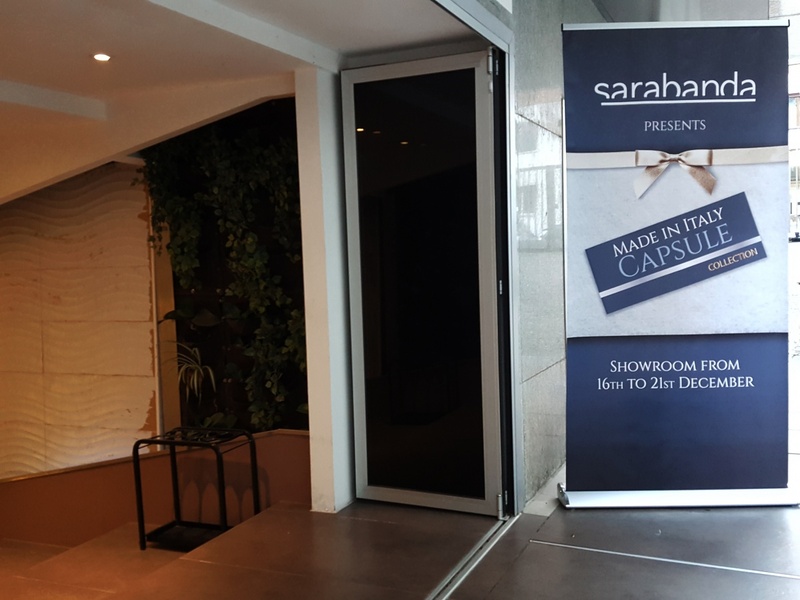 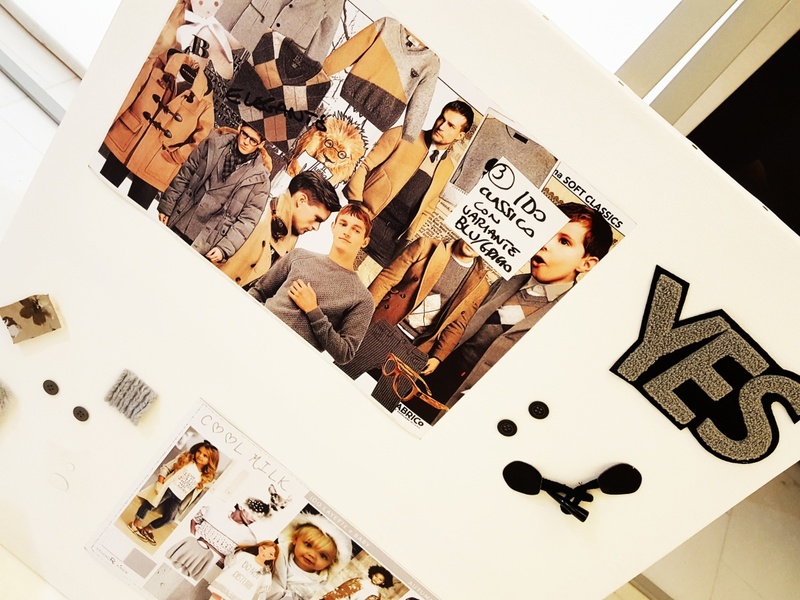 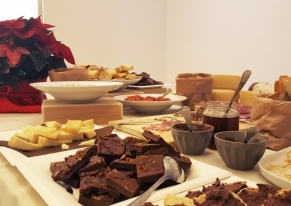 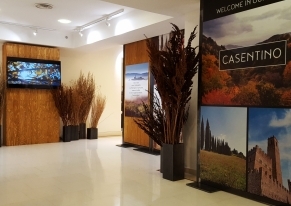 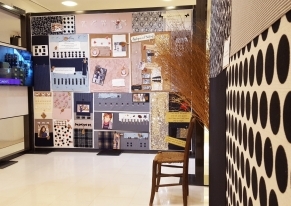 The fitting was organised by our customer with furniture and descriptive panels to give information and the catering offered typical products from the Casentino region to remain on the topic.